After a good wardrobe edit, Scott is living clutter free and wearing only the items he loves. 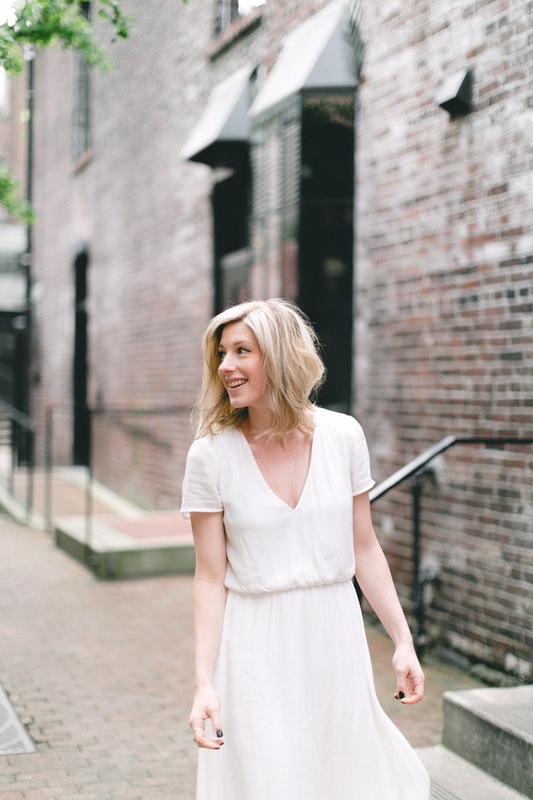 It is key with any closet cleanout to really ask yourself which pieces make you feel good, and which ones are so-so. Scott is just as good if not better than me at clearing out the old, as he has a strong understanding of what he no longer cares for. As long as the essentials are covered, he is content. 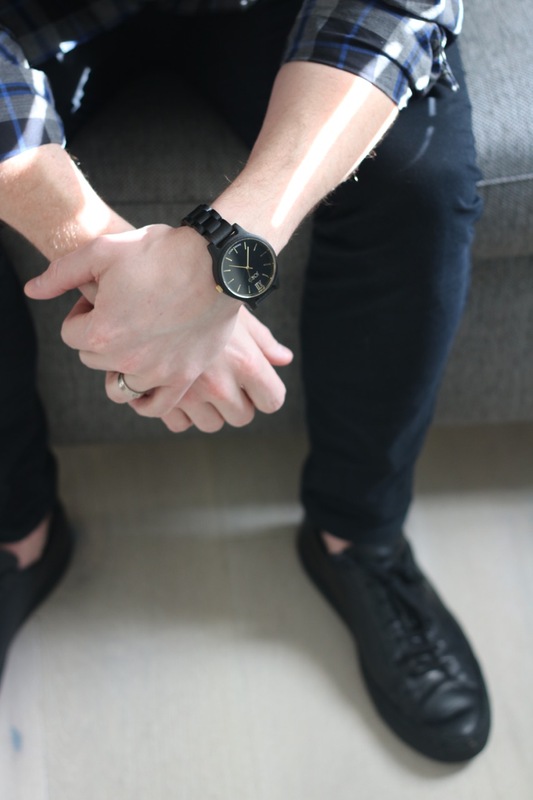 Like most fashionable men out there, Scott has a love for watches (and shoes, so we are a match made in heaven!). 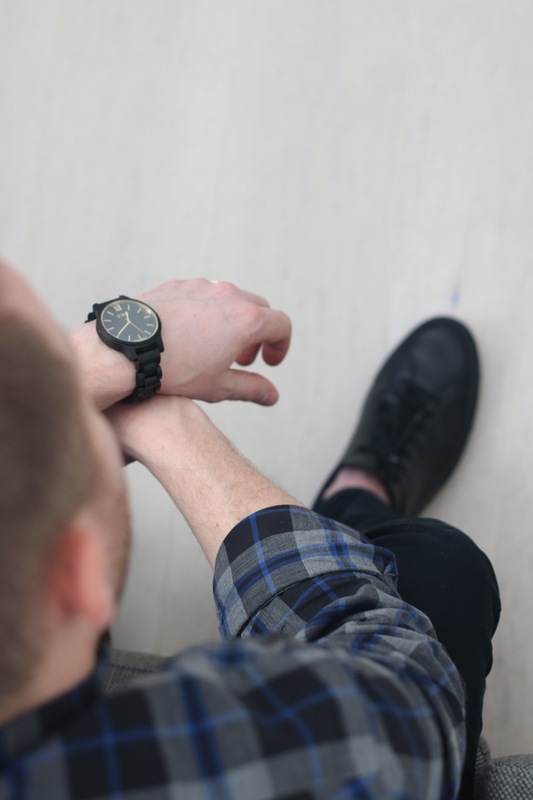 It is THE men’s accessory than can complete an outfit and create a polished look. 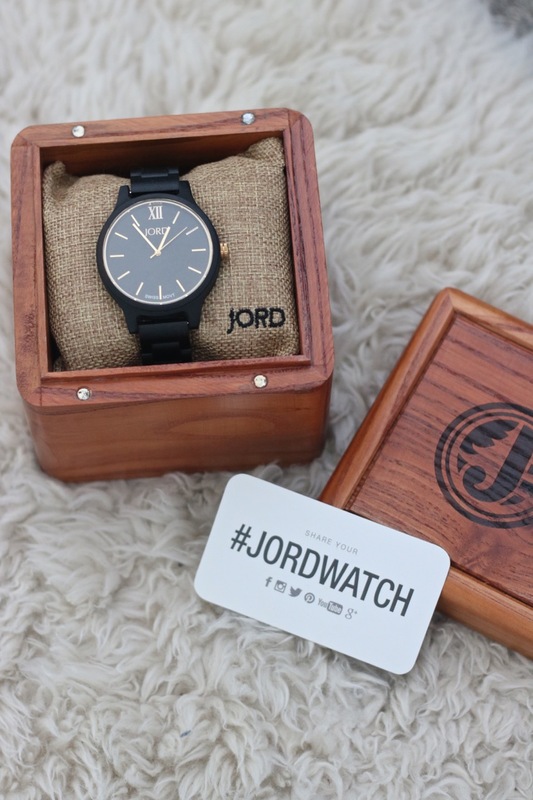 Over time he has collected a small handful of unique watches, the latest being this Jord Ebony and Gold Wooden Frankie. This is his first wooden watch, and we are both so impressed by the quality and style. Scott especially likes that this is a Swiss Movement design (not going to lie, I didn’t know what that meant at first, but apparently it is important!). 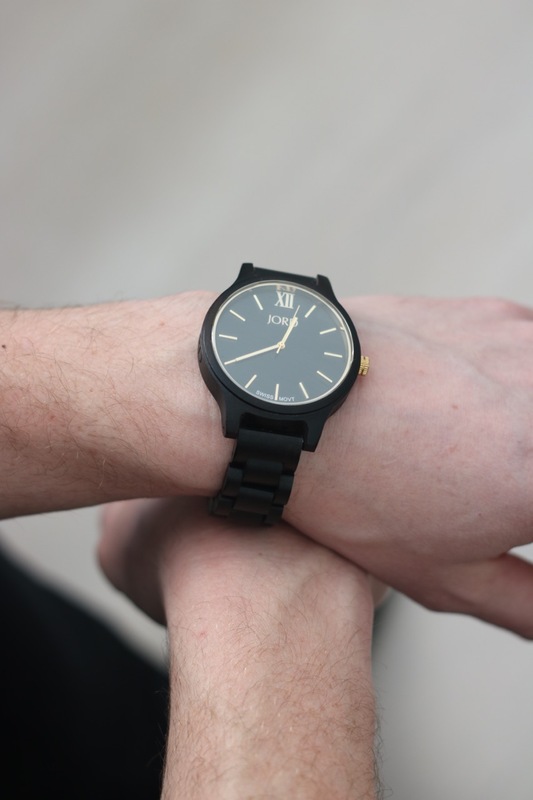 Jord watches have a great weight to them, and the pricepoint is perfect for gift giving. Speaking of which, it is giveaway time! 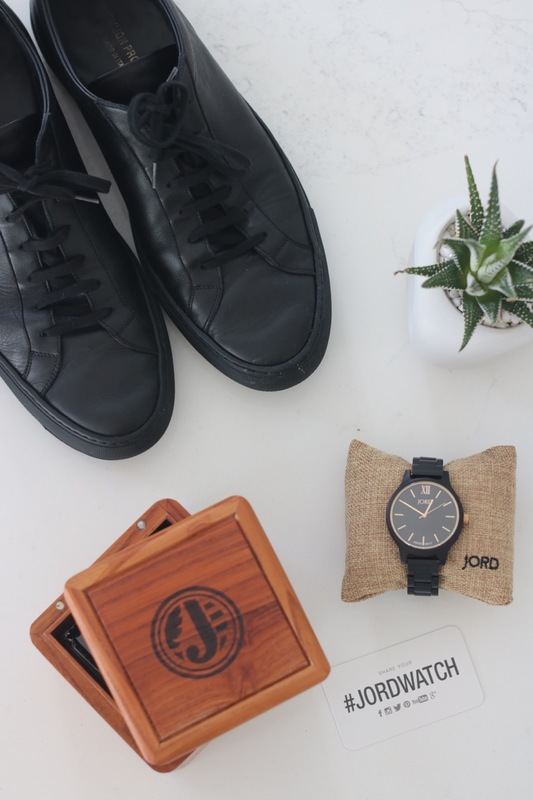 Enter to win a $100 gift code to use on the Jord site! One lucky person will win, but everyone who enters will receive a consolation code worth $25 once the contest ends! Click here to enter. Contest ends March 5th, 2017. Wow. These are some really unique looking watches. Dig the look. 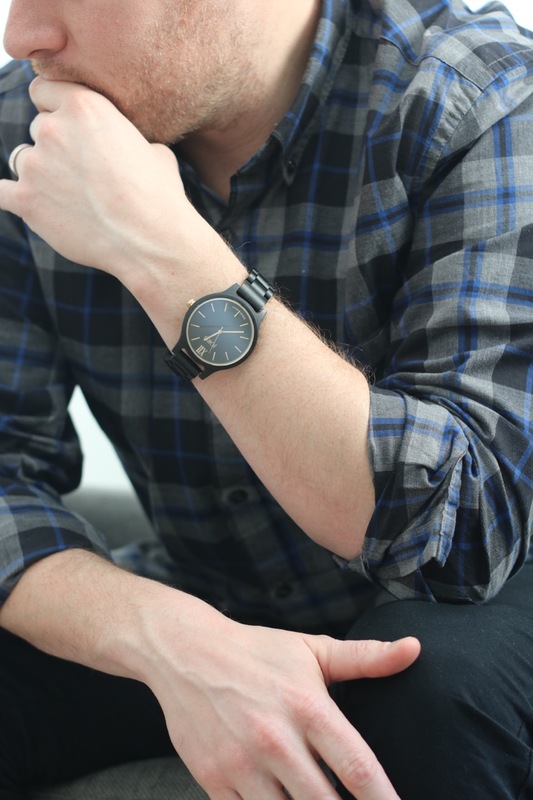 A wooden watch? Neat! That would be a unique gift for sure. My hubby loves his watch! Such great quality and I love how unique they are!